Thomas further assured fans that the opening day will follow the festive trend of the Rosebank launch, with a ribbon cutting and enticing prizes up for grabs. Along with T-shirts for the first 100 customers in the queue, they will also stand a chance to win doughnuts for six or 12 months, depending on how close they are to the number four position. 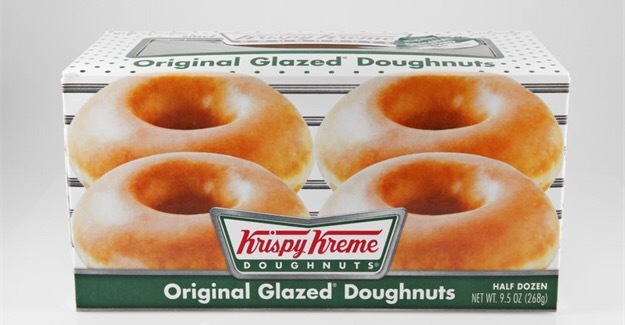 The die-hard fans who elbow their way to positions one to three will receive a dozen Krispy Kreme’s original glazed doughnuts every week for a year, six months and three months, respectively. Fans are encouraged to keep an eye on Krispy Kreme social media updates to know exactly when and where they need to be in order to stand a chance to win. Posted on February 17, 2016, in #retail, #southafrica, Other. Bookmark the permalink. Leave a comment.